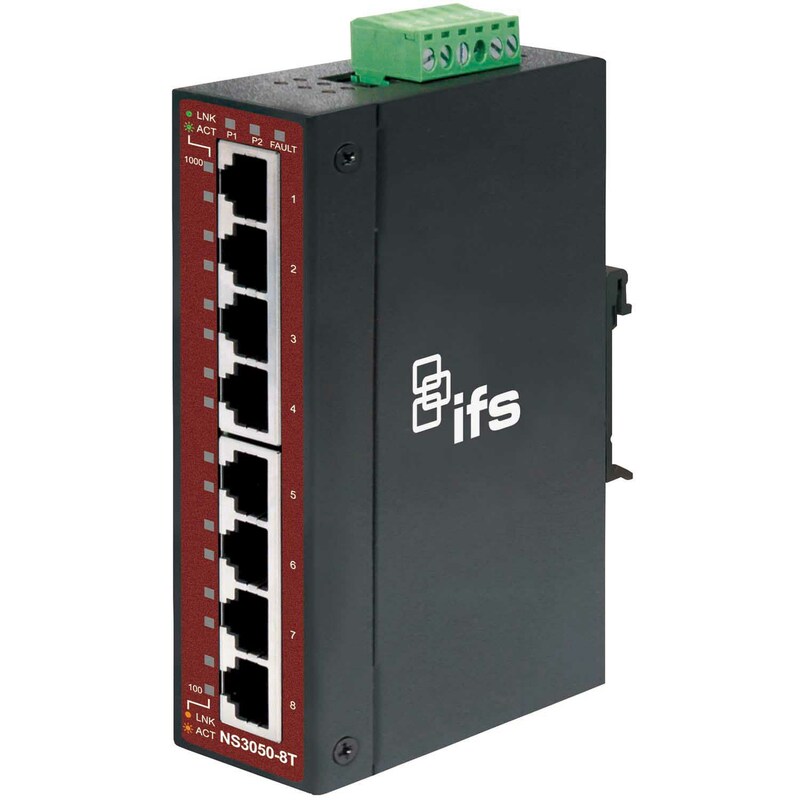 The IFS® 8-Port Unmanaged Industrial Ethernet Switch by Interlogix provides 10/100/1000Mbps Ethernet ports. 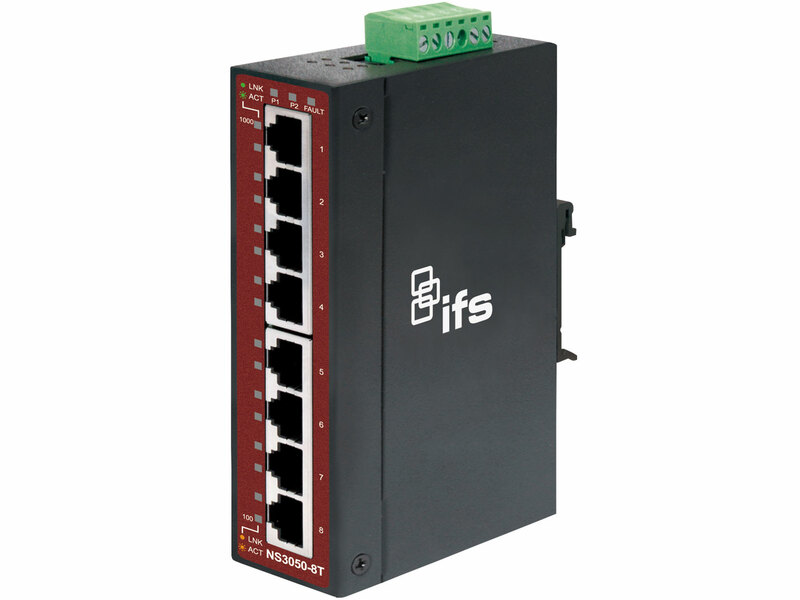 This unmanaged switch provides plug-and-play installation with no programming required and is ideal for use in small IP systems. For efficient installations in multiple applications, this switch uses an IP-30 standard metal case and can accommodate either DIN-rail or wall mounting.